This year our theme will be “A New Horizon for Cultural Industries”. 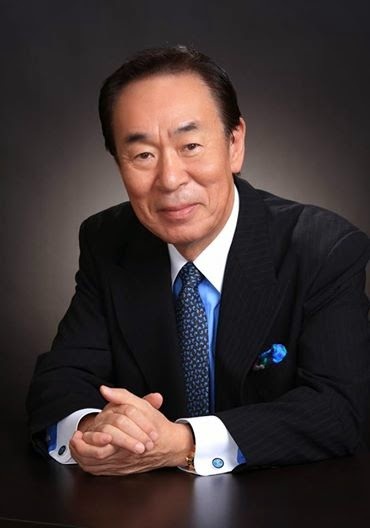 I am excited to welcome Mr. Seung-Whan Song, the General Manager of Ceremonies of PyeongChang Winter Olympics 2018 as a keynote speaker. We all remember the marvelous opening ceremony of PyeongChang Winter Olympics 2018. I am also glad to welcome Mr. Alan Fletcher, President and CEO at Aspen Music Festival and School, which will celebrate its 70th anniversary next year. I am sure it will be inspiring to hear about one of the oldest Music Festivals in North America. I hope nobody will miss the opportunity to attend their presentations.